I don't know about you guys, but when I notice a breakout pushing its way through the surface of my skin, I enter attack mode. Forget letting it run its course. It's all about acting fast and breaking out the heavy artillery. Sometimes this involves popping it, and sometimes it means applying one of the best acne spot treatments I can get my hands on. Luckily, according to celebrity esthetician Renée Rouleau, popping and treating a pimple isn't necessarily a bad thing if you do it the right way. "Waiting [a day or two to pop the pimple] will allow you to effectively control the blemish without damaging the skin," Rouleau tells us. Wrapping your fingers with tissue and gently applying pressure will do the trick. Then she suggests using a spot treatment to clear out the follicle. Exfoliation is also key to help get rid of dead skin cell buildup so that the ingredients can actually penetrate deeper—just aim for a chemical exfoliator instead of a physical exfoliator so you don't rough up the skin and make matters worse. However, know that spot treatments work best on pustules (traditional pimples filled with pus). If you have cystic acne or papules (inflamed red pimples that haven't quite reached the surface), spot treatments won't cut it. (For more info on how to treat other kinds of pimples, check out our foolproof guide.) But if you're dealing with a pesky pustule, we've got the best hard-hitting products that will shrink your skin's new resident in no time. 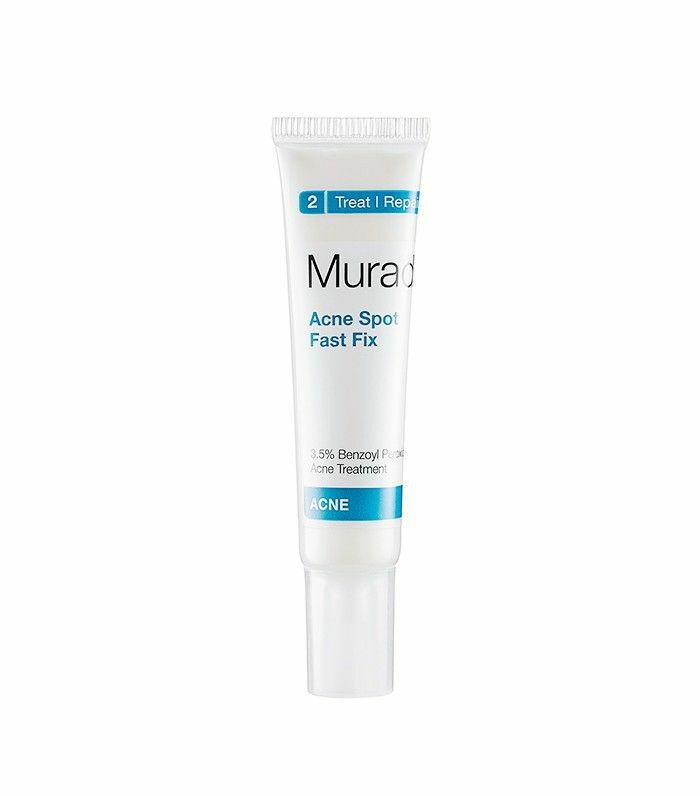 Keep scrolling to see the best acne spot treatments your money can buy. 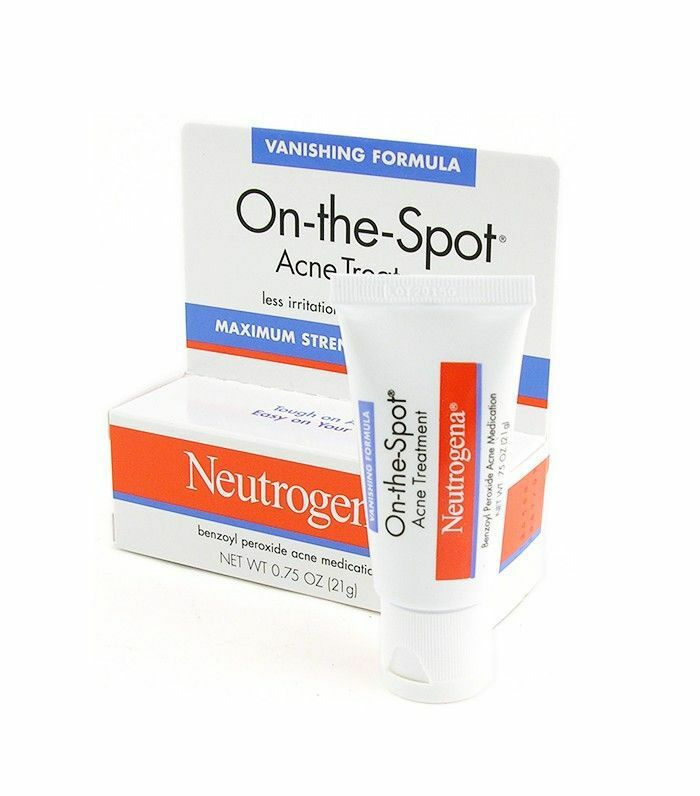 While some spot treatments are a thick white cream, this formula is tinted so you can hide the blemish while you deliver medication to the area. Infused with willow bark and sulfur, this 100% vegetarian treatment naturally heals breakouts. 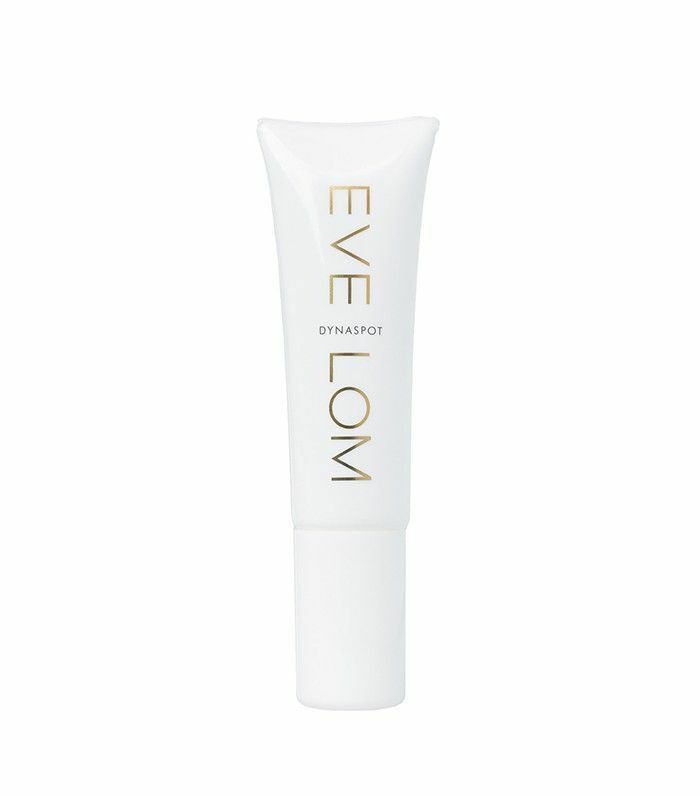 With over 20K "loves" on Sephora, this goopy pink spot treatment is a huge fan favorite when it comes to fighting acne. Without shaking the bottle, dip a Q-Tip into the bottle, pick up the thick pink solution, and apply it to your blemish. Formulated to suit all skin tones, this cream can be used underneath or on top of makeup to target breakouts. It's also moisturizing, so you can forget about dried-out, flaky patches. One customer writes, "This is my miracle drug. It seriously clears whiteheads within 24 hours, no joke." And we're not kidding either—just a small dot right on the pimple will do the trick. If your skin is easily irritated, this is the treatment for you. 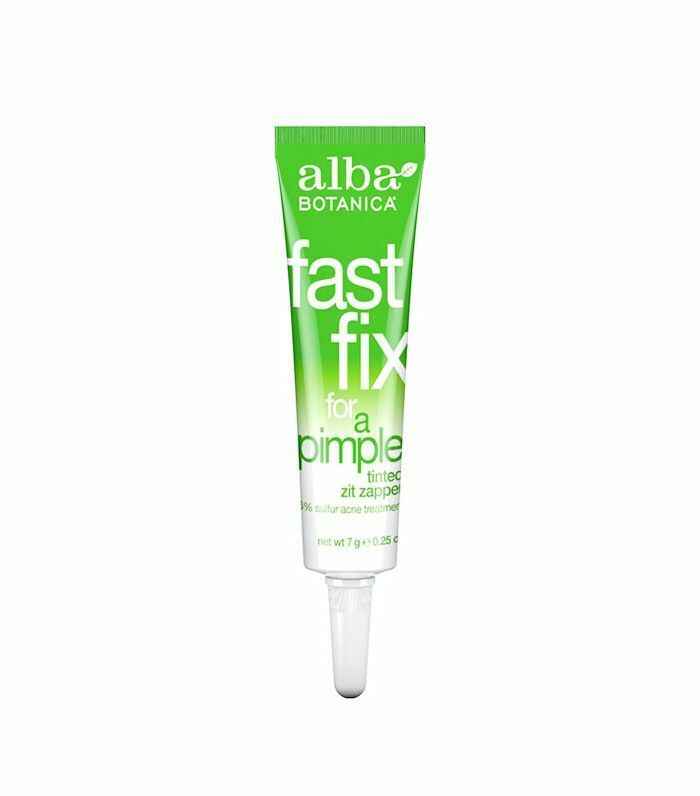 It's got great burnet (a medicinal herb) and allantoin to soothe skin while it goes to work. 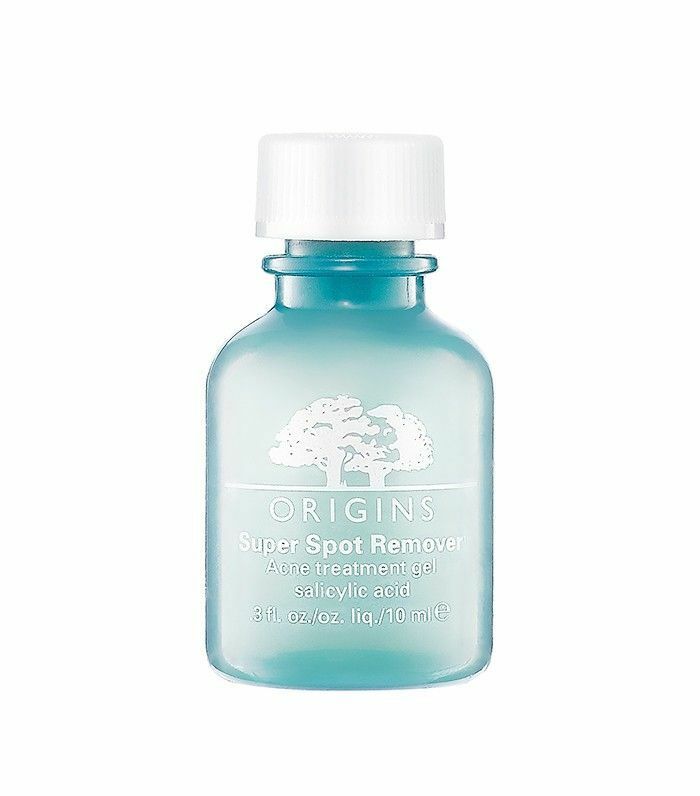 For just $5, this heavy-duty spot treatment (a personal favorite of mine) shrinks blemishes like no one's business. However, it's quite potent, so a little goes a long way. 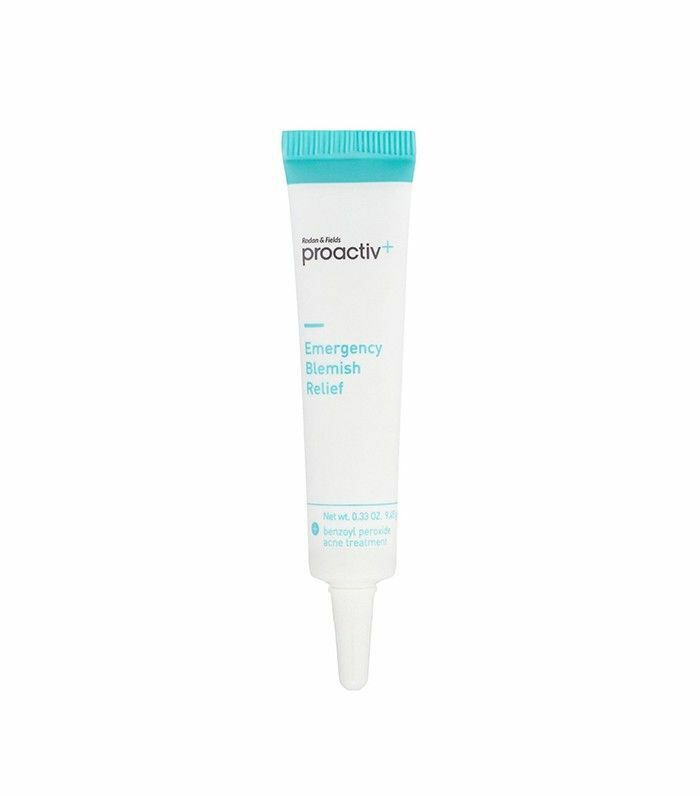 This gel spot treatment has everything—salicylic acid, red algae to (ironically) remove redness, and exfoliators to flush out dead skin cells and excess sebum. It's every pimple-busting weapon wrapped into one. 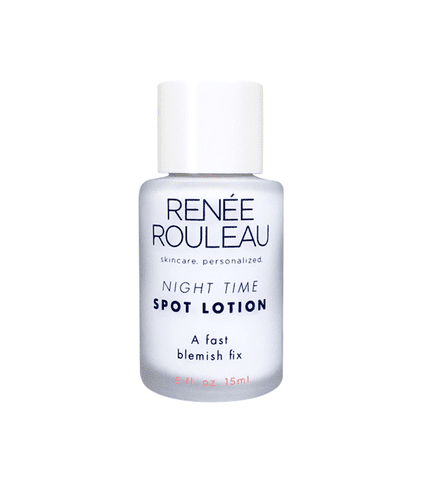 For those times when an angry bump rears its head practically before your eyes, Renée Rouleau's fast-acting acne spot treatment is invaluable. 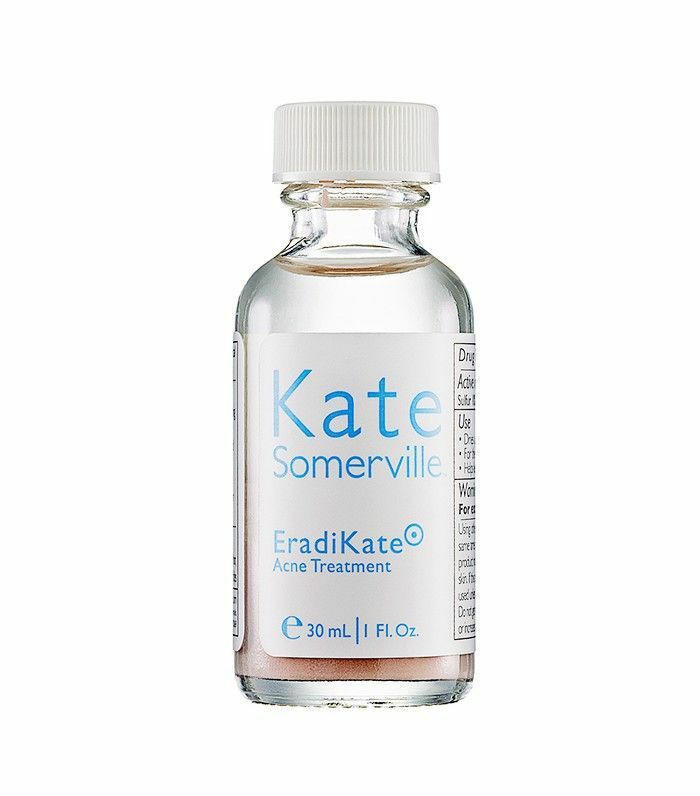 Specifically formulated for surface-infected blemishes, it uses a down-to-business approach with potent blemish-clearing ingredients like zinc oxide, sulfur, and camphor. 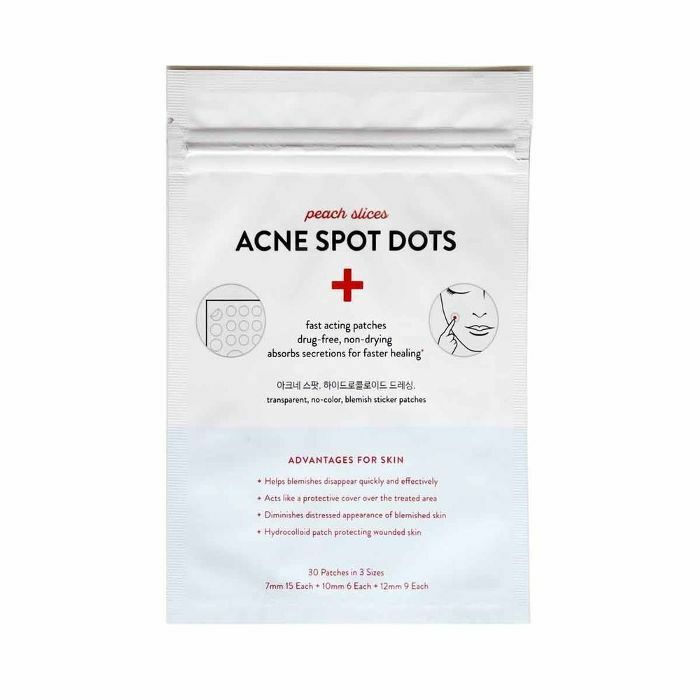 We first heard about these miraculous acne treatment dots from celebrity esthetician Angela Caglia. 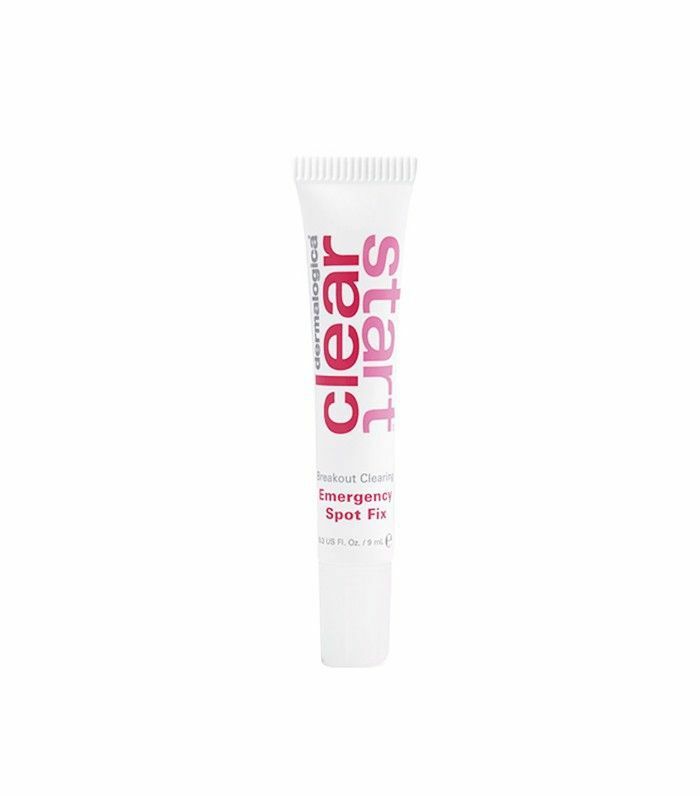 Her claim: that even the most stubborn of blemishes will disappear overnight. In fact, she even told us she recommends them to her highest-profile clients. In other words, they must work.